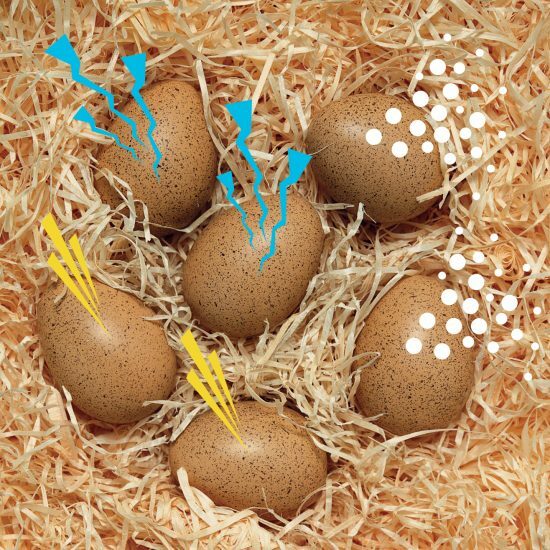 We created a beautifully realistic set of six speckled eggs that contain 3 pairs of eggs with matching sounds, to help tune in children’s ears and to support their early auditory discrimination skills. But we understand budgets are tight and so, until you are able to get your hands on the ‘real’ thing, you may like to try making your own version below! Collection of small items to go in the eggs: sand, pasta, shells, buttons, rice, marbles etc. Musical excerpts of percussion music. Traditional rather than contemporary drumming works best. Put a couple of marbles inside an egg, and demonstrate to the children how this makes a sound when shaken. Ask the children what items they think they could put inside the eggs to make different sounds. 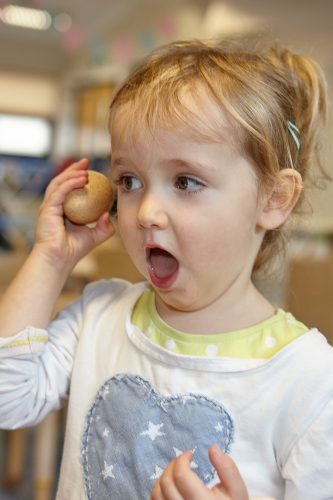 Invite the children to make some sound eggs, filling each one with one type of item (eg. just marbles in one, just buttons in another, etc). 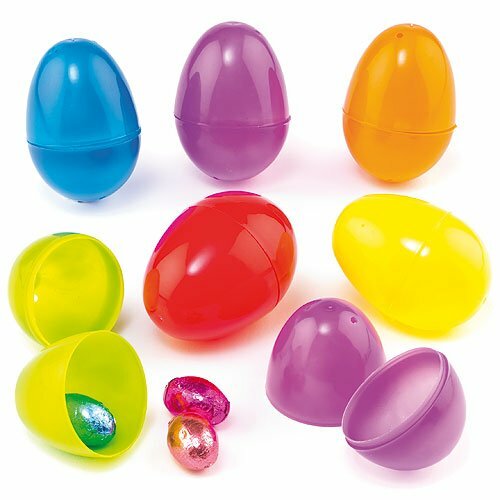 Seal the eggs and ask children to compare their shakers and discuss what they have heard. Can the eggs be sorted by sound? Which eggs sound the same? What do they think is inside? What would happen if more than one type of item was placed inside each egg? Let the children experiment and explore! Listen to some excerpts of traditional drumming. Discuss how the children feel about the music. Leave a selection of percussion instruments available in a suitable area of the setting for the children to use. Encourage them to explore the instruments on their own and with others, sharing what they have learned and/or created. You could invite others to listen to the children’s compositions. Please share your creations with us on Facebook and Instagram!